After being out of the music industry for nearly four years, Kesha has made a triumphant return into the business with her latest song, a powerful remake of Cyndi Lauper’s “True Colors” which was released in 1986. 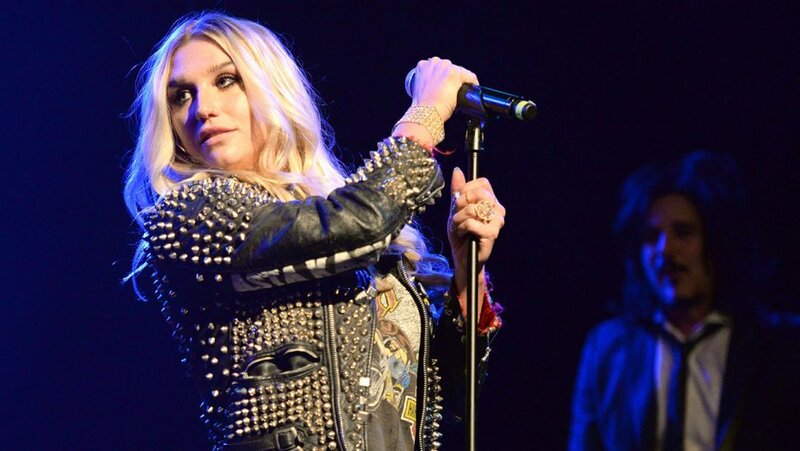 The remake, which both Kesha and music producer Zedd paired up to create, couples an emotional soundtrack with personal, empowering lyrics, which supposedly highlight Kesha’s emotional legal feud with her current producer and alleged sexual abuser, Dr. Luke. There are many self-empowering singles in today’s musical world, but few come close to the genuine passion Kesha displays here. Throughout the entire song, I could feel Kesha’s fiery emotion and her fervent passion with lyrics such as “I won’t apologize for the fire in my eyes, let me show you my, my true colors, it ain’t no rainbow.” I strongly felt that every word in the song was genuine; I immediately knew that it came from within her heart. I also found it extremely motivating and passionate to see that even after her emotionally devastating legal feud with Dr. Luke, she was still able to release such a passionate song. Along with the lyrical passion, her ability to do this is the most beautiful aspect of the single. I also feel like the single’s soundtrack went well with the empowering theme of the song. Not only could I feel the passion within Kesha’s voice, but I could also feel the passion within the beat of the song as well. Although the song did have a plethora of excellent moments, I do believe there were some aspects of the song that could be improved. The music track, although it was empowering and passionate, was nothing which truly blew me away; there was nothing exactly unique about the soundtrack, it was quite similar to many other pop singles. I also believe that Kesha’s return could’ve been an original which she created herself rather than a remake of another popular song, although this is not necessarily a bad thing. Nonetheless, I still believe that this was a beautiful way for Kesha to return to the music business. Combined with the passionate lyrics, soundtrack, vocals and the fact that she managed to release this single during an emotional legal battle with her current producer has made this one of Kesha’s best performances to date. What are your thoughts on Kesha’s return to the music industry? Leave a comment below.